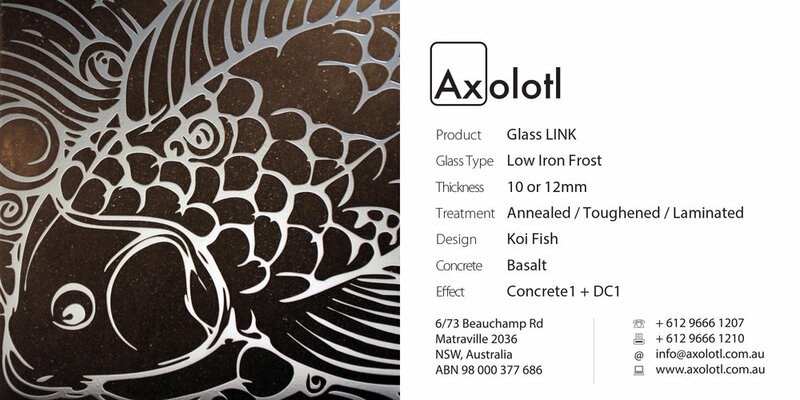 The selection below showcase a select few examples of Axolotl’s capabilities. 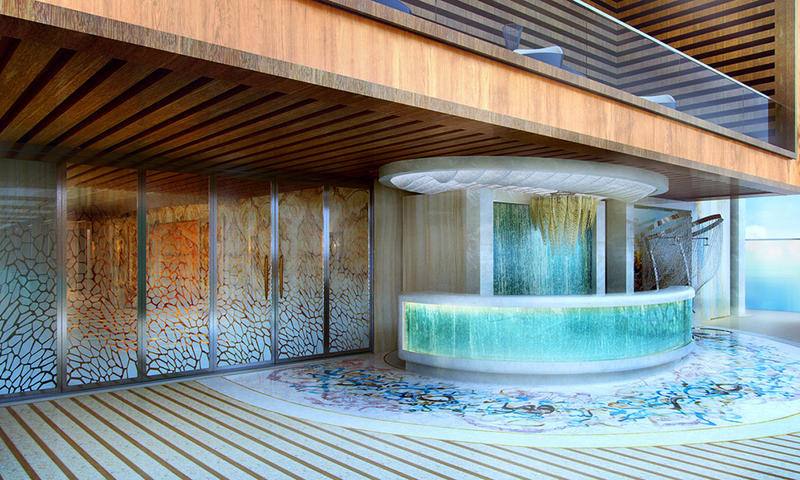 Individually unique in their own right, we are also capable of combining our products to create truly bespoke masterpieces. 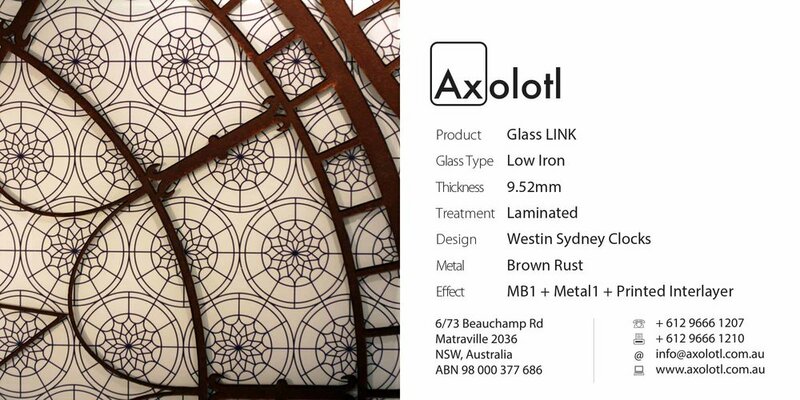 From the smallest sculpture to multi-story developments, we encourage our clients to push the possibilities of what is achievable using Axolotl metals, glass, concrete and timbers. 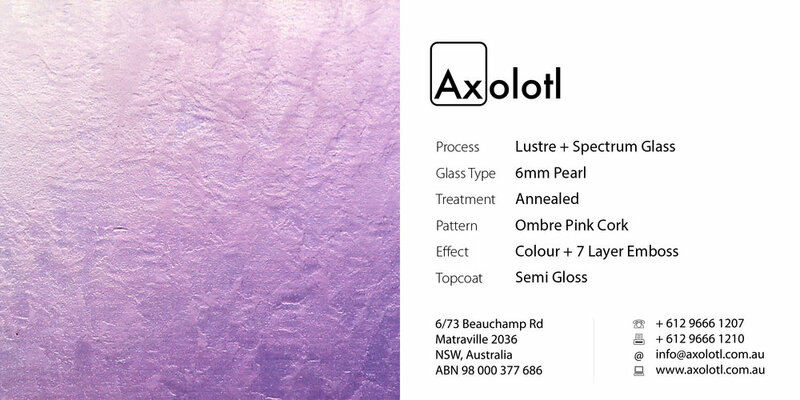 Lustre Spectrum is a single presentation, semi reflective opaque glass surface which is treated with the Spectrum process, enabling us to colour the glass with a single colour, or custom colour gradients. 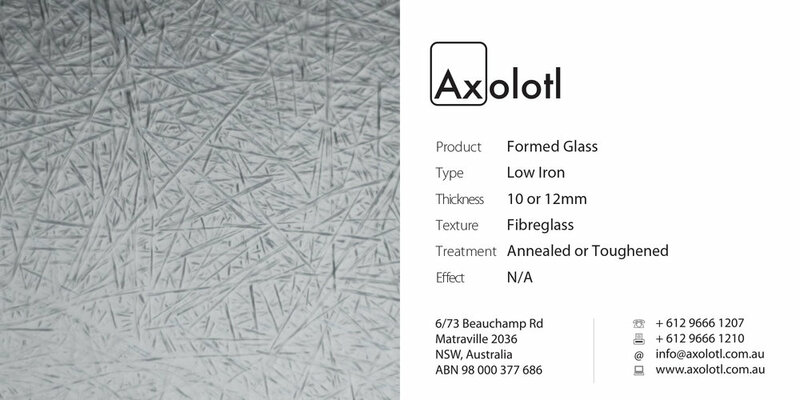 The final effect is a glass that delivers a perceptual depth beyond its 6mm thickness. 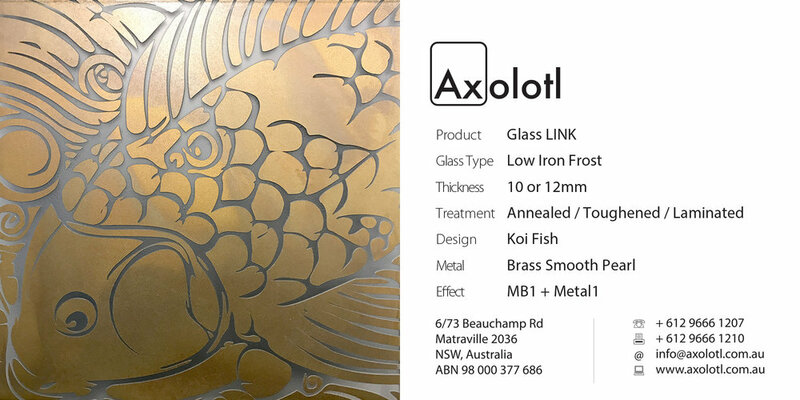 We’re then able to extend this beauty even further through 3D printing the top surface of the glass to emboss designs in a clear or coloured texture. 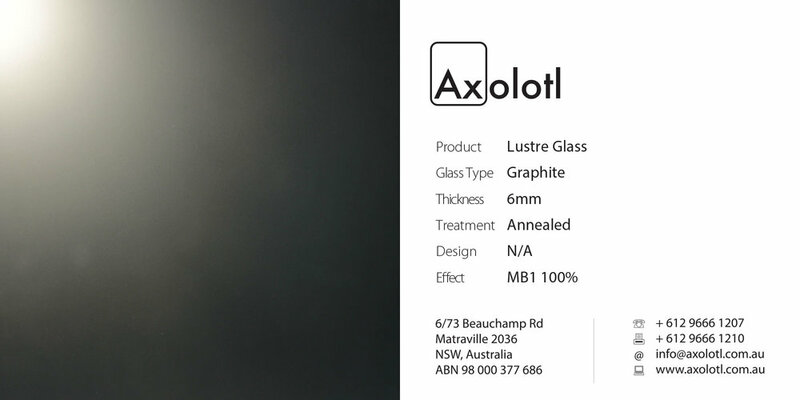 Lustre Spectrum is typically available as 6mm thick annealed glass, however can be produced in different thicknesses or as toughened float if required. 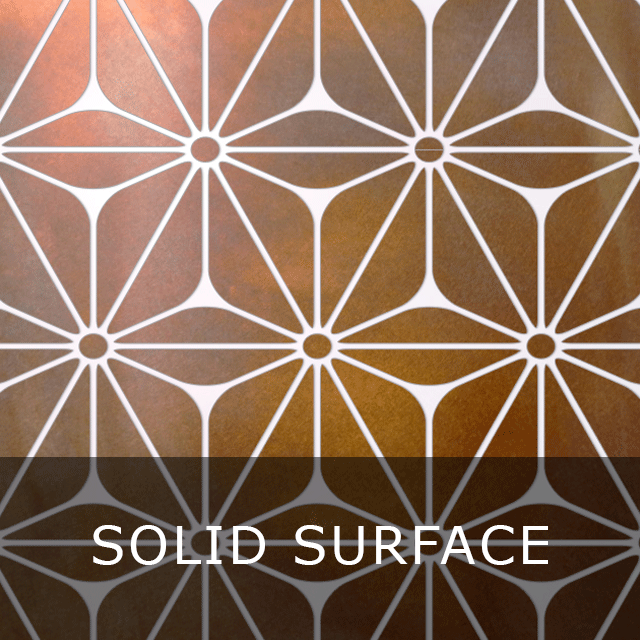 You can choose from the range of colours and designs we have developed or unleash your creativity and design your own unique Spectrum surface. 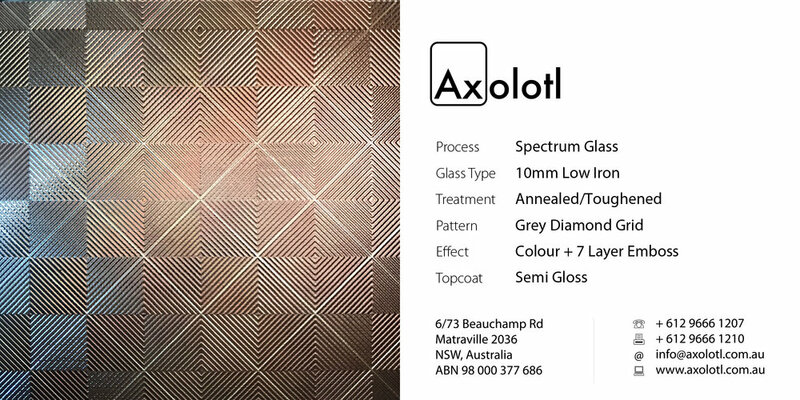 Spectrum glass is a translucent glass surface which is treated with the Spectrum process, enabling us to colour the glass with a single colour, or custom colour gradients. 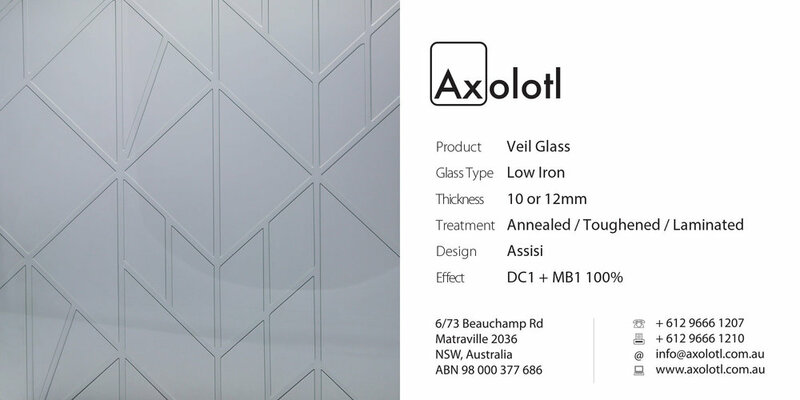 We’re then able to extend this beauty even further through 3D printing the top glass surface of the glass in any design in a clear or coloured texture. 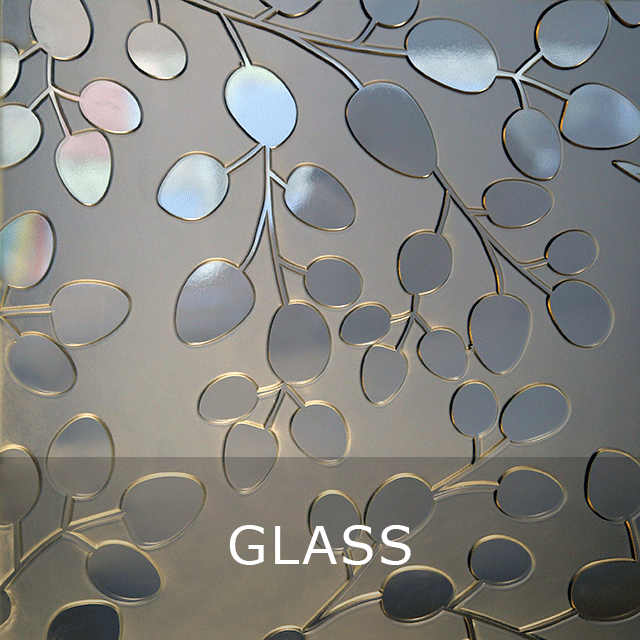 The transparent surface allows the colour and patterns to be read from both faces of the glass. 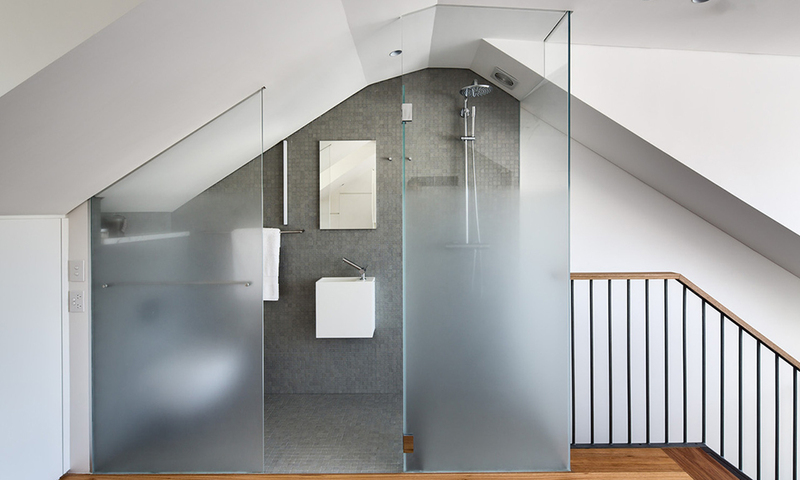 Spectrum Glass is available in any glass float, thickness or treatment making it the versatile choice for joinery doors and internal screening. 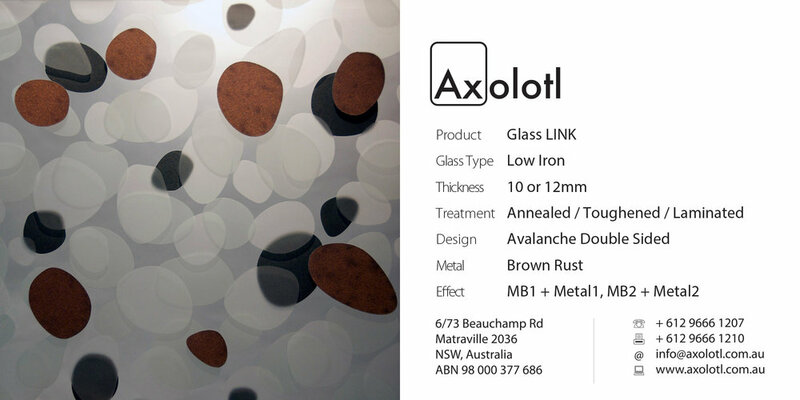 Exclusive to Axolotl, LINK glass combines Axolotl’s unique metal and concrete coating technologies with glass. 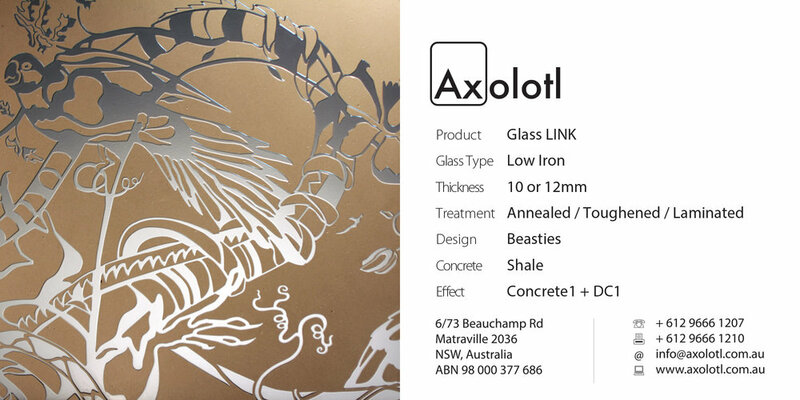 Custom metal and concrete designs can be directly applied onto or carved and inlaid into the surface of glass. 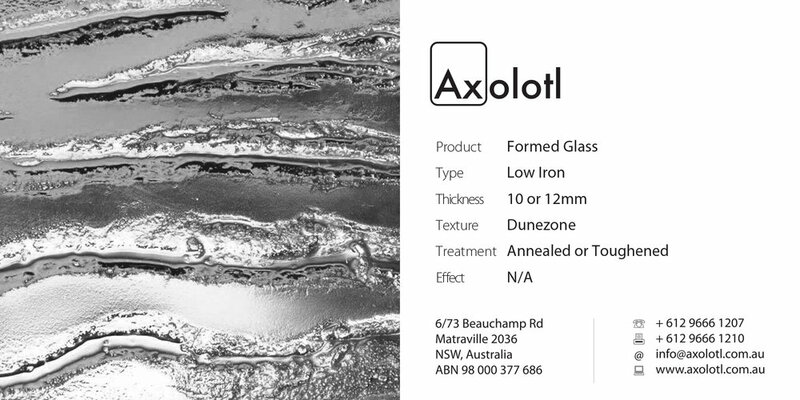 By combining the principles of our core glass processes ‘veil’ and ‘formed’, we sculpt the glass surface by carving up to 3mm deep then kiln fire the glass to soften the shape and texture of its surface. 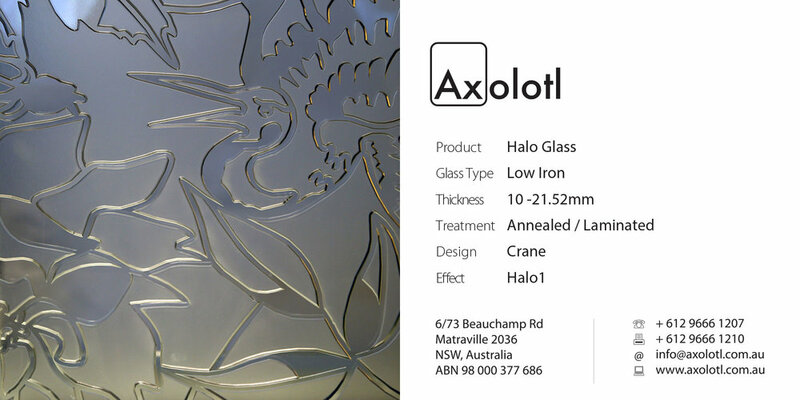 HALO’s jewel like appearance is a result of its dual translucencies, and its softened 3D form. 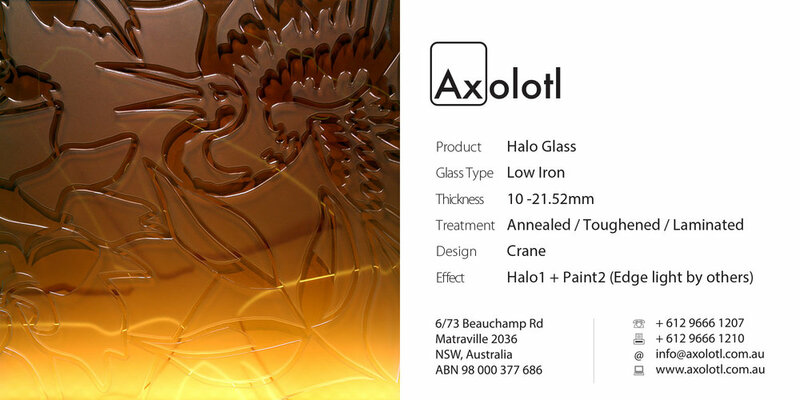 Available in annealed glass, or laminated safety glass in custom sizes, HALO can also be supplied with bespoke printed interlayers, colour backed or even mirrored. 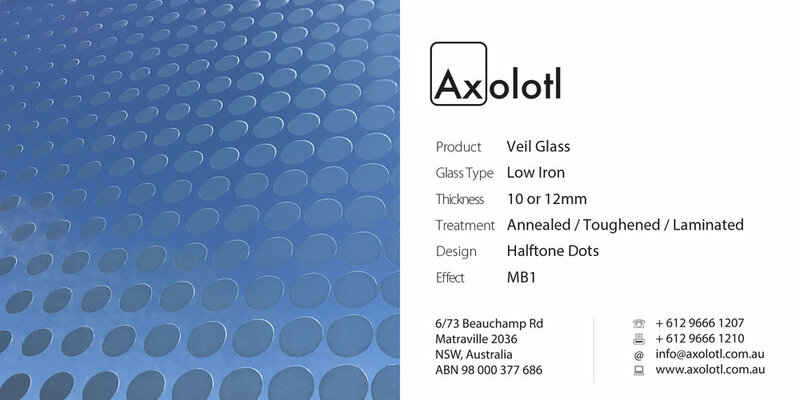 A striking effect can be achieved through Veil which involves etching a design to one or both faces. 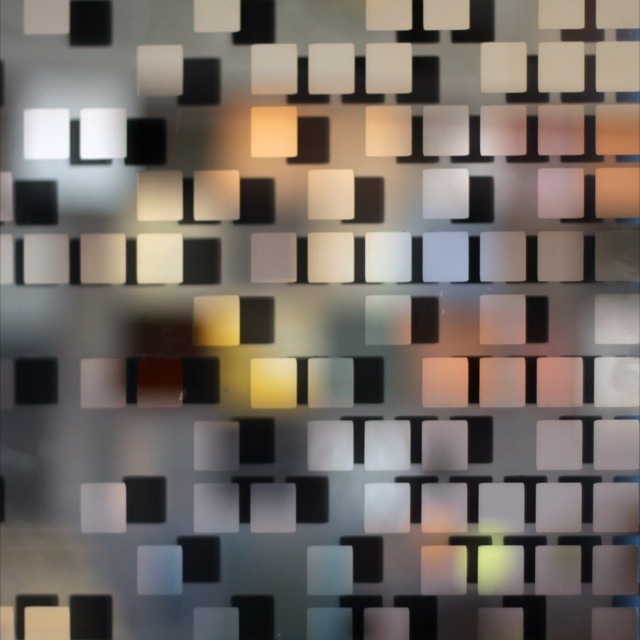 Varying degrees of visual obscurity can be achieved, depending on the chosen pattern and scale, providing varying degrees of privacy. 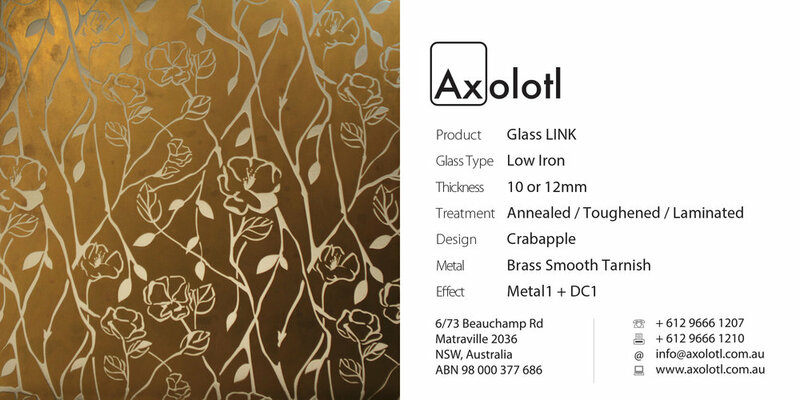 A more stimulating effect can be achieved by deep carving the glass. 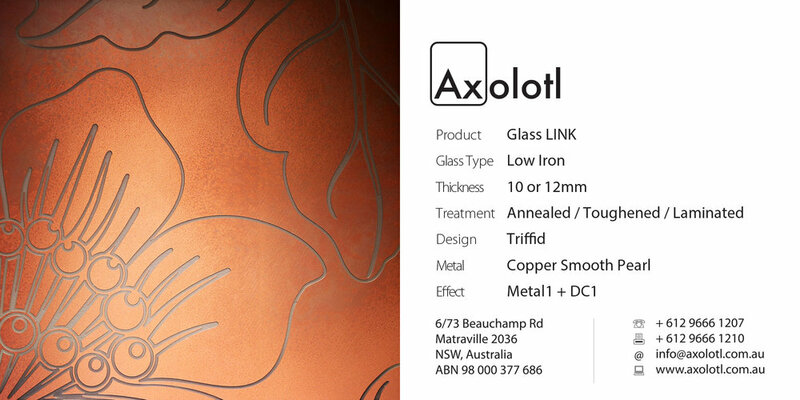 The glass can be carved to one or both faces to a depth of 1-5mm dependent on the thickness of the glass. 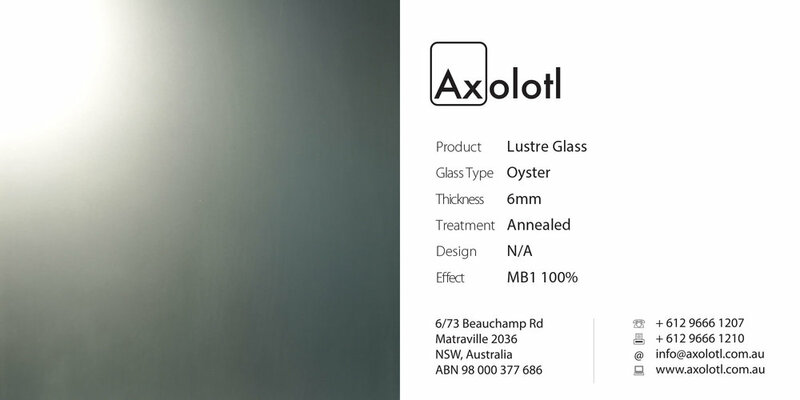 Lustre is a single presentation face glass product. 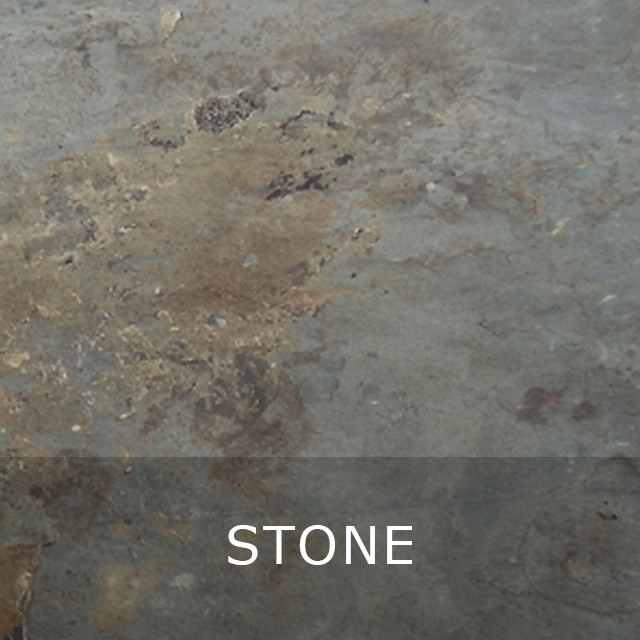 Lustre has a matt blasted finish applied to the front face to give a satin like finish. The rear face has an applied highly reflective coating that can be glue fixed to any substrate using a neutral cure silicon. 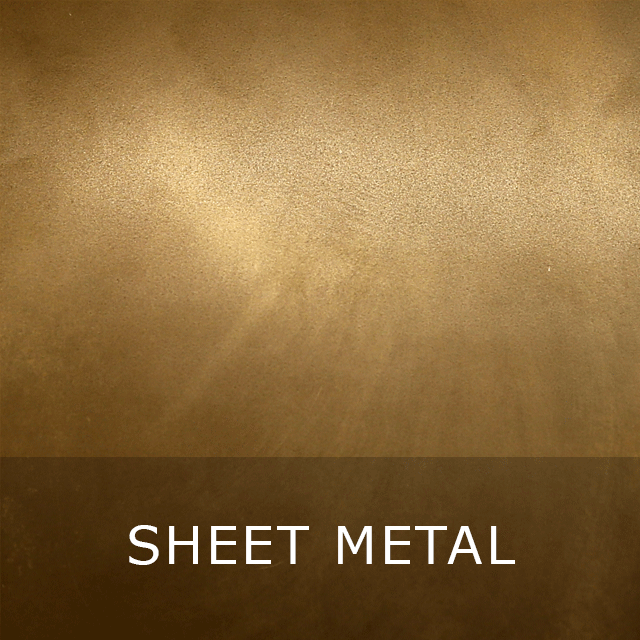 Lustre is a fabulous alternative to traditional materials and is ideal for applications such as feature walls, joinery facias and all manner of cladding applications. Miro offers the ability to reproduce almost any image in full colour and high-resolution format. 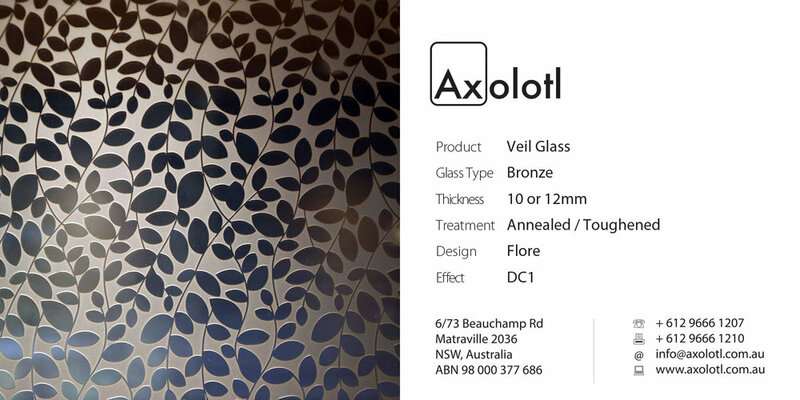 The image is protected by the laminated nature of the product. 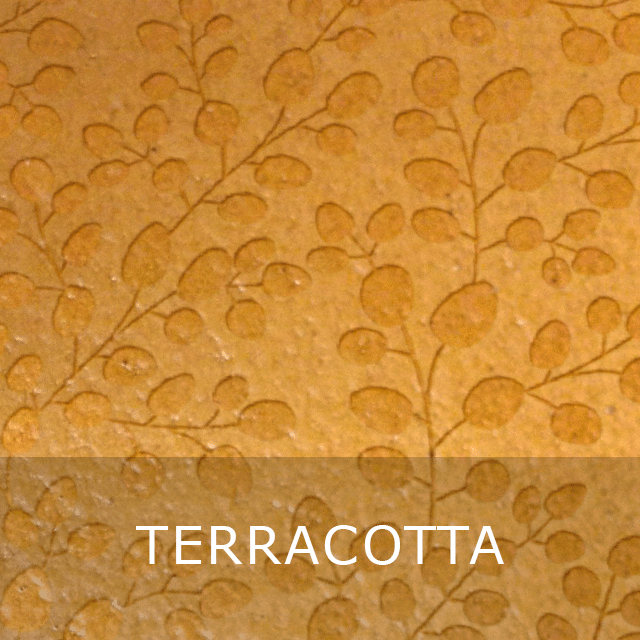 Miro features a central interlayer that can be digitally printed. 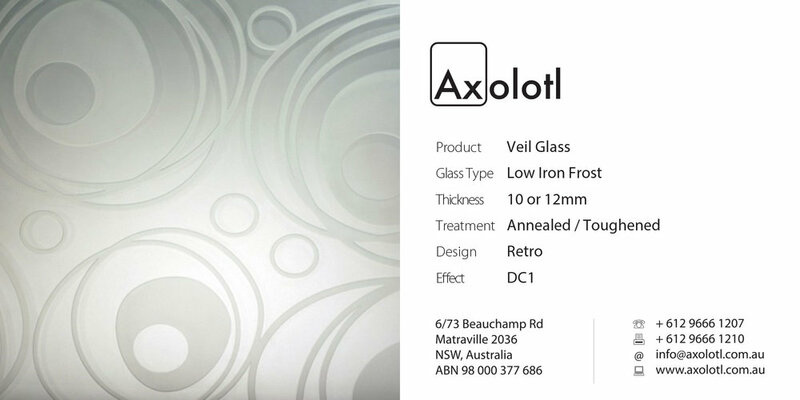 The interlayer can be clear, translucent or a pure white opaque finish. 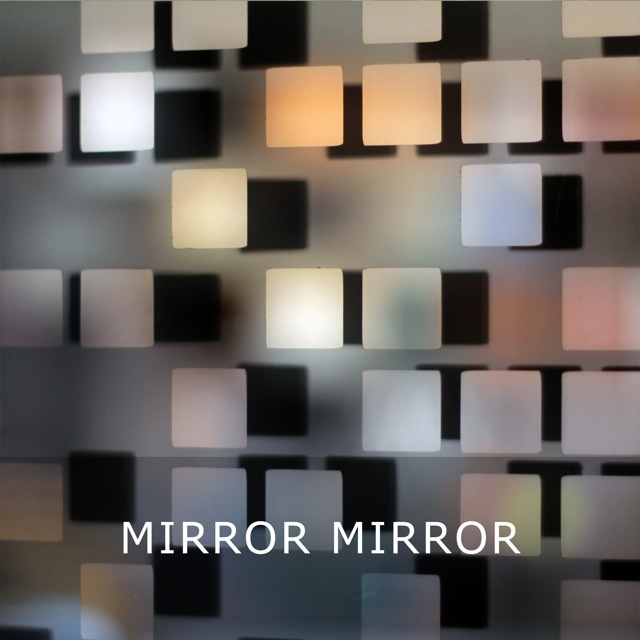 Mirror is a single presentation face glass product. 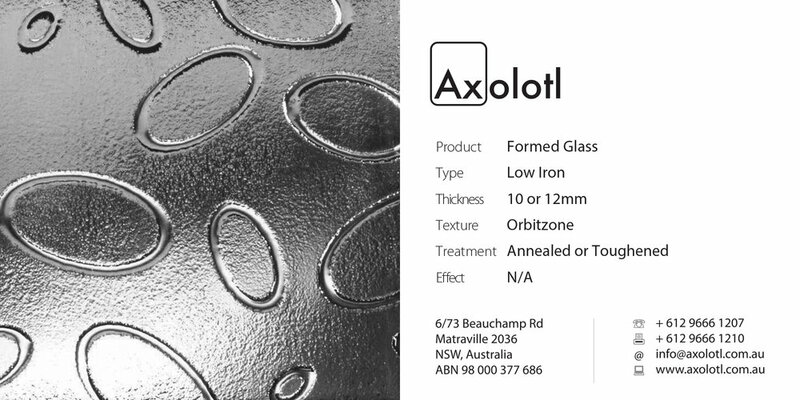 Mirror features a mixture of a matt blasted finish to the front face, and areas that have been left clear to allow the highly reflective rear surface create various patterns in the glass. 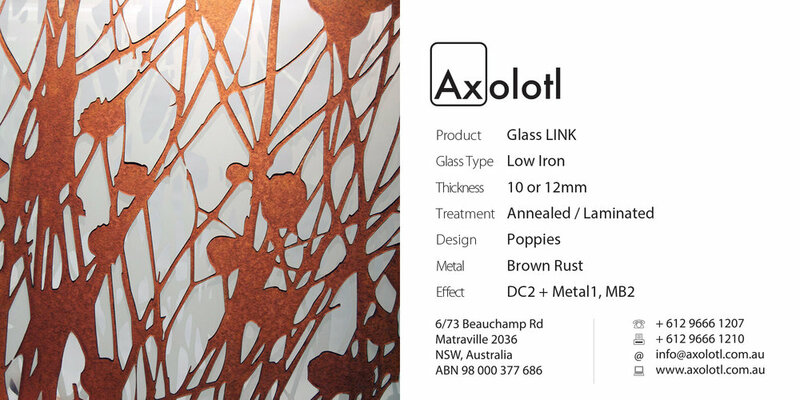 A standard or custom range of patterns is available. 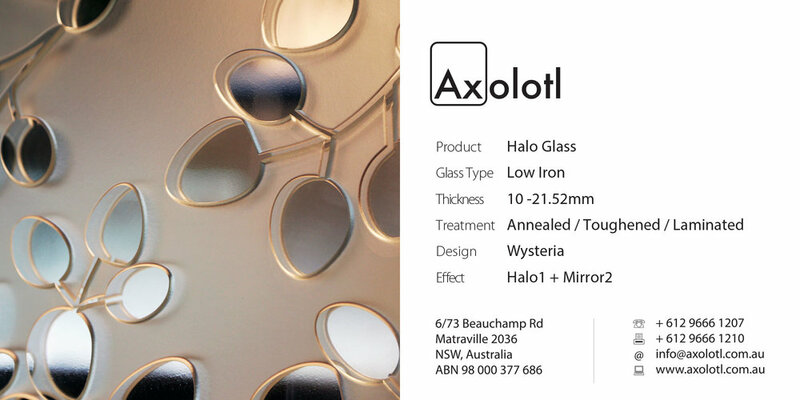 Mirror Mirror is a three dimensional double layered glass. 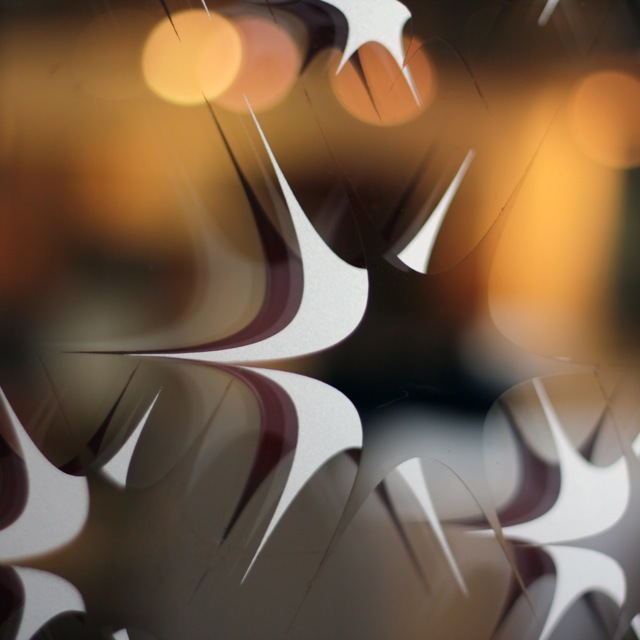 By offsetting the two layers of glass and combining various techniques such as backlighting, painting and mirror, a sense of depth and optical illusion is created. 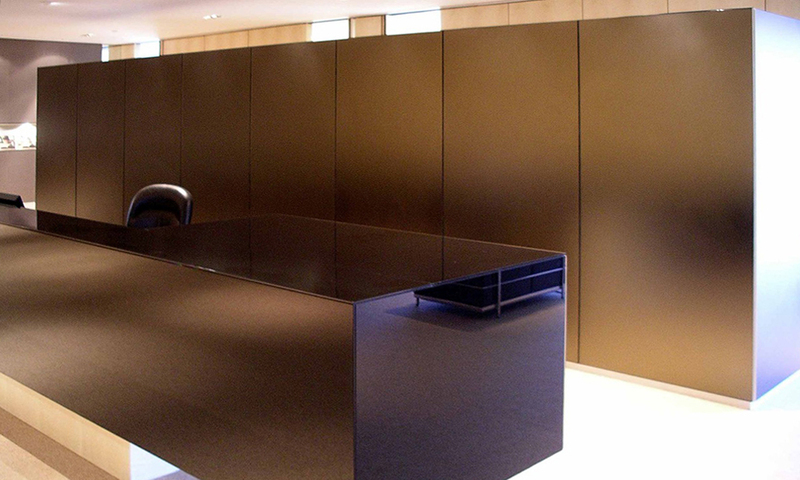 The mirror design applied to the front panel seemingly floats yet disappears in certain line of sight creating visual excitement. 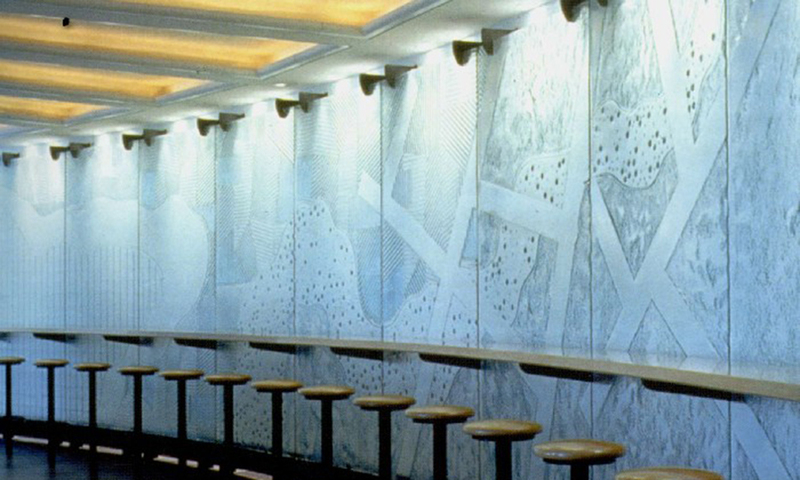 A range of standard or custom patterns and designs can be achieved on either panel. 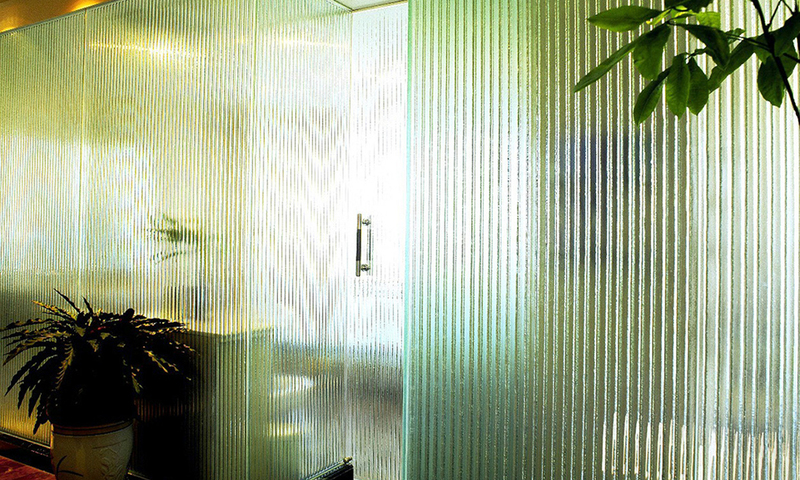 Formed is a range of textured glass where one face has been formed over a pattern or mould to create a unique finish to every panel of glass. 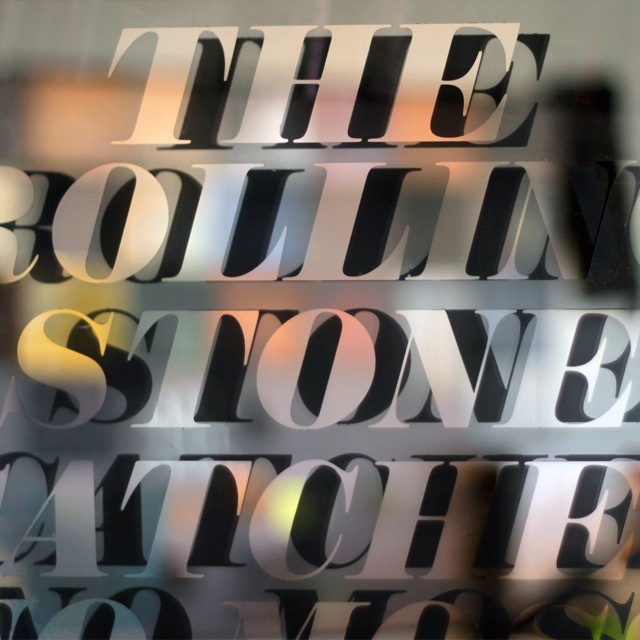 Formed is the ideal product to apply transparent coloured finishes and a wonderful medium for corporate logos and text. 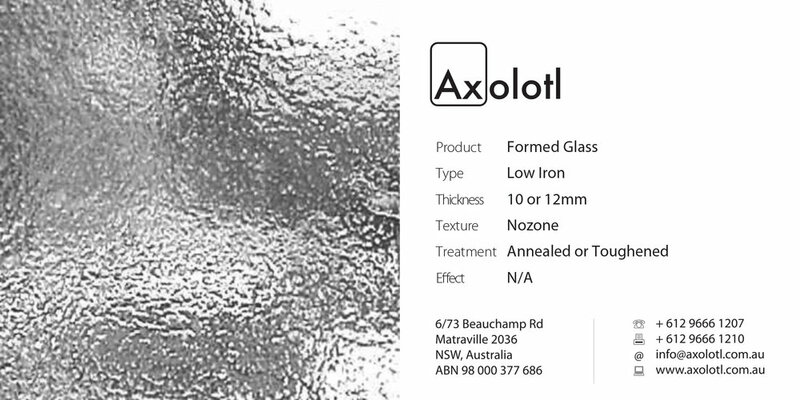 The above samples are shown in Low Iron glass, however are also available in Bronze, Grey, Clear Float and Green coloured glass. 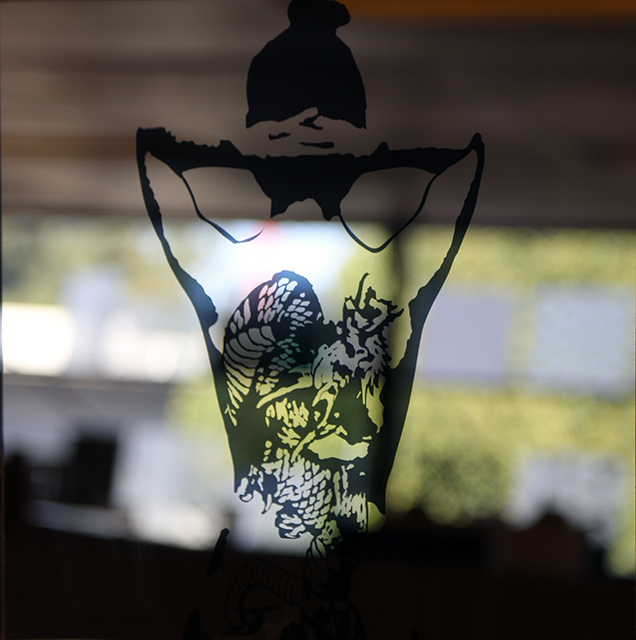 Chroma is a single presentation face glass product. 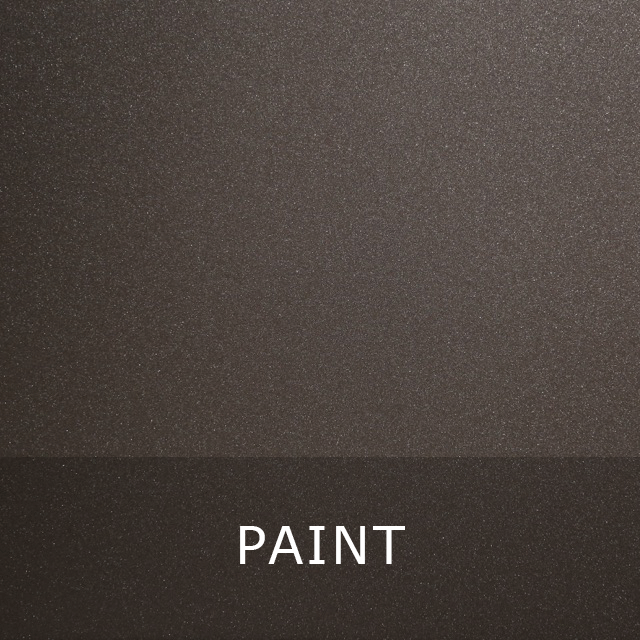 Chroma has a cold applied coating to the rear face that can be supplied in almost any paint colour. 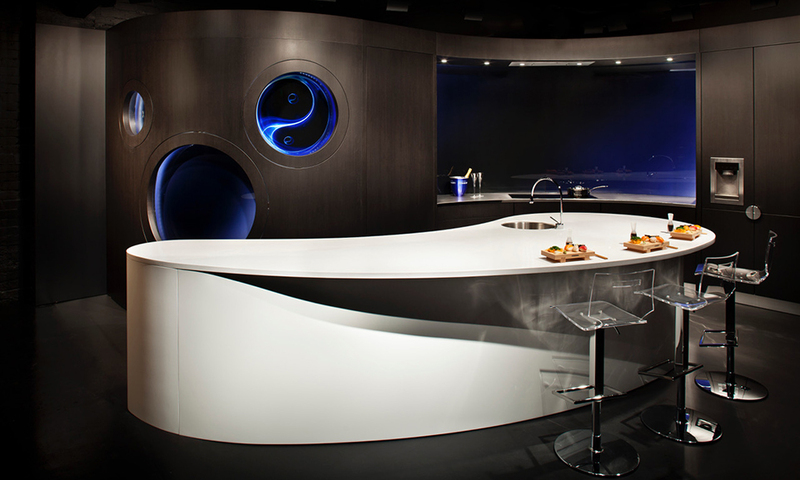 Chroma can be glue fixed to any substrate using a neutral silicone. 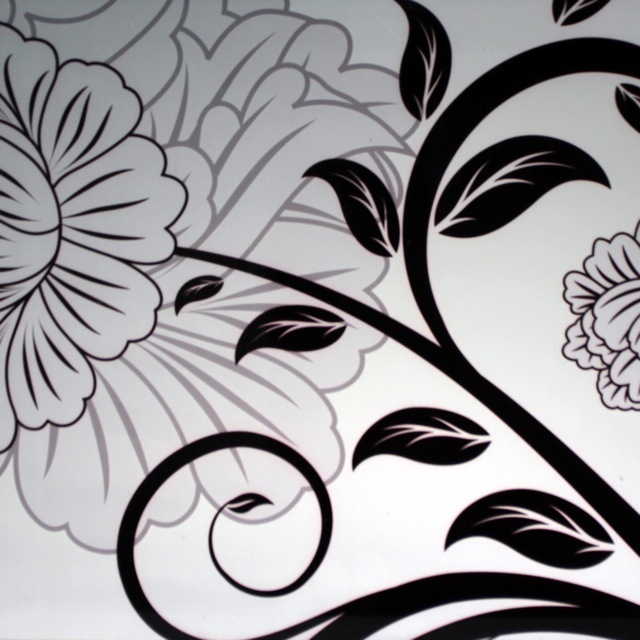 A variety of custom or standard patterns and design can be carved into the rear face. 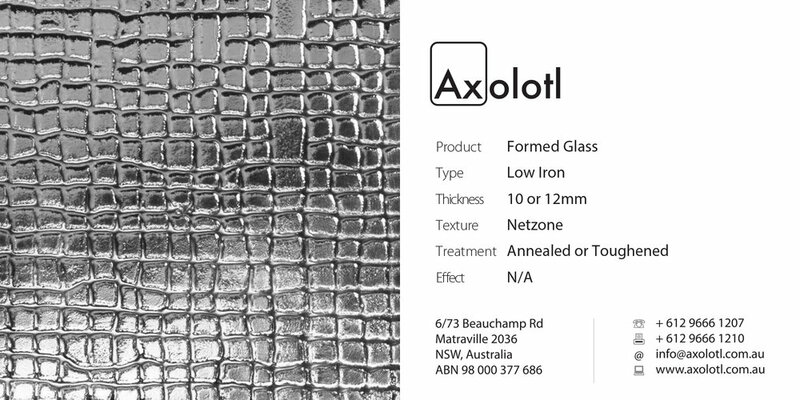 Extending the creative boundaries of dye-hard designers, Axolotl introduces its colourful new architectural glass panels. 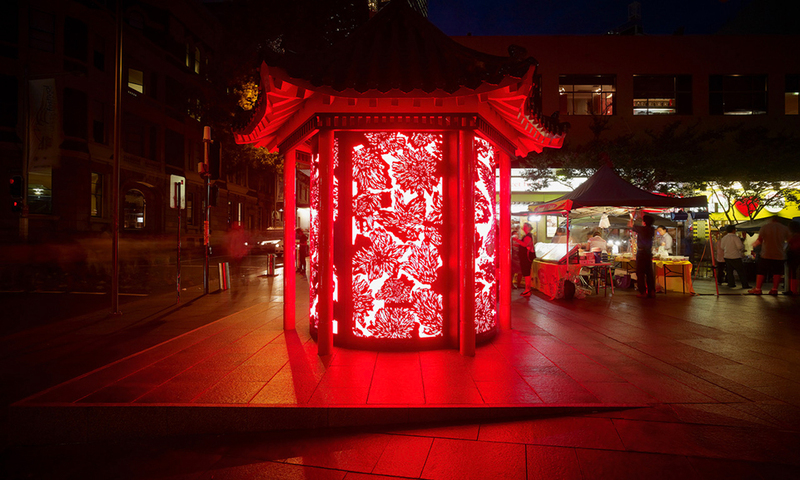 Called Lucent, the range takes screening to an enlightening new level. 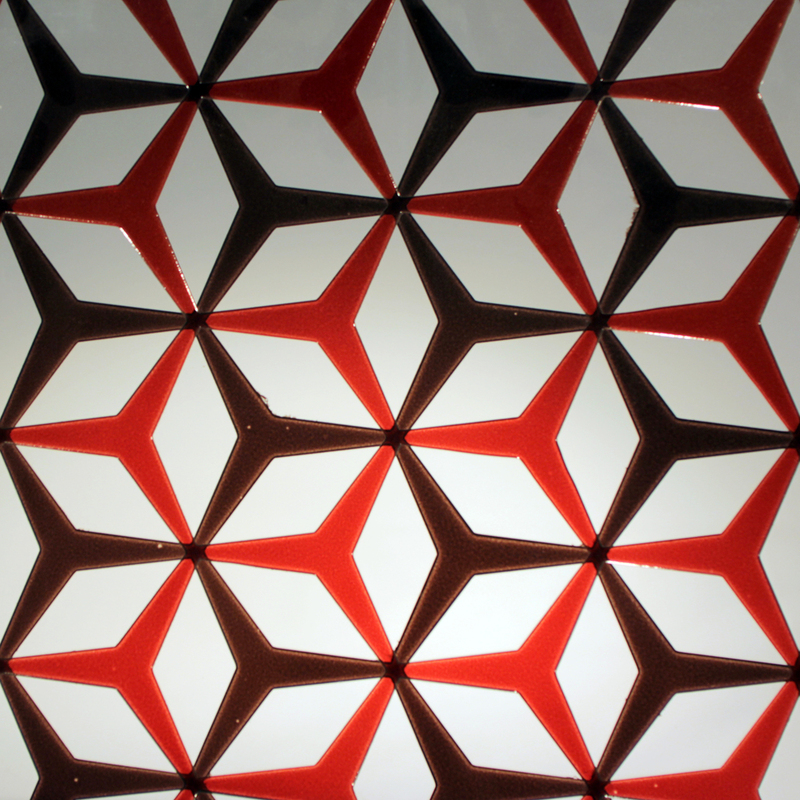 Each glass panel is soft-carved to a standard or custom design, with translucent dyes injecting a kaleidoscope of colour. 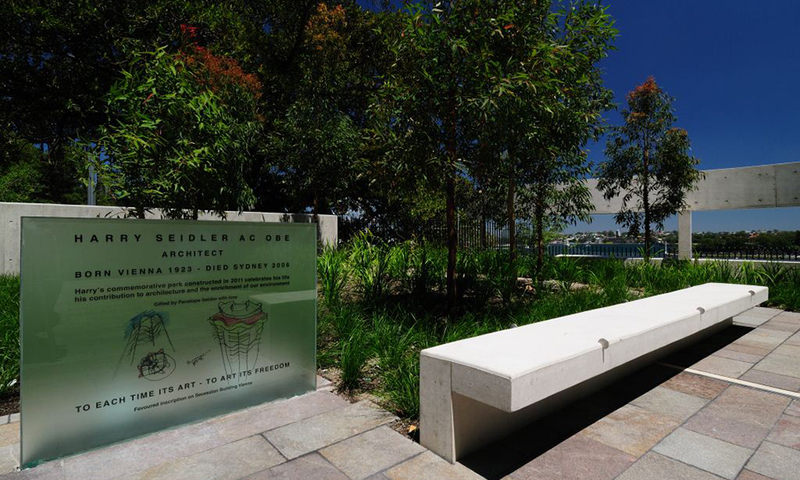 Lucent is ideal for screening where the play of natural light can be manipulated to maximum effect. 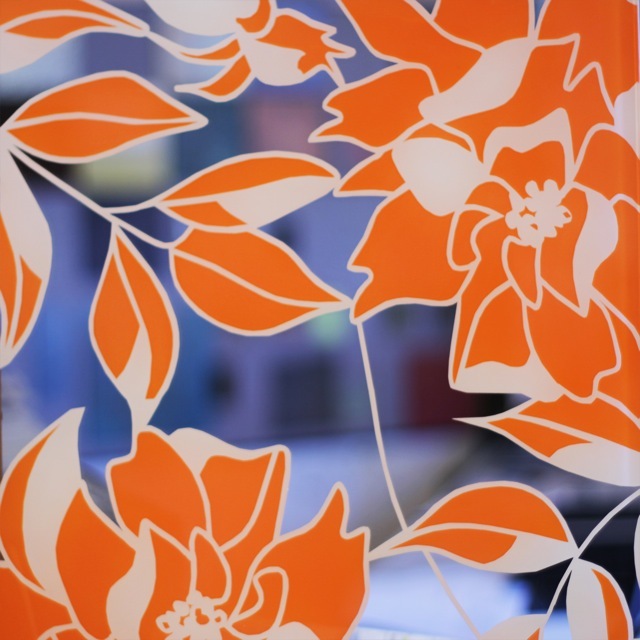 Colour can be applied on one or both faces of glass, creating depth and tridimensionality, with bespoke designs allowing the greatest control over the level of visual obscurity. 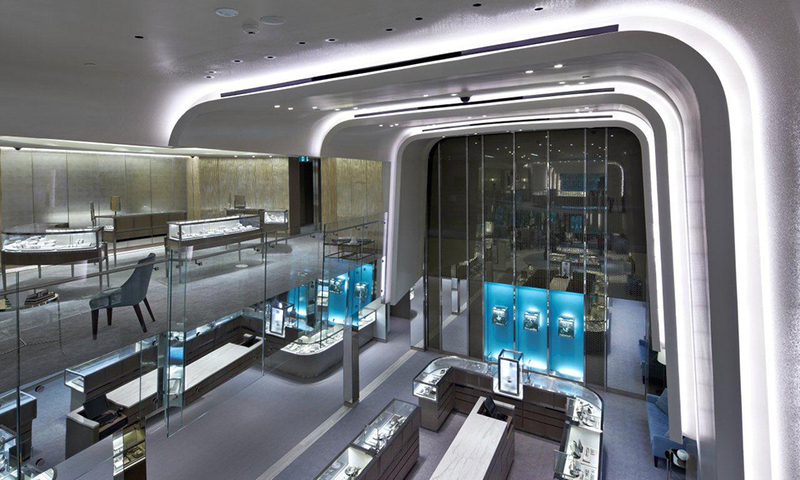 The Lucent range has commercial and residential screening applications from intricate detailing to large-scale decorative features.